Have you ever wanted to start a podcast but didn't know where to start? This episode is for you. 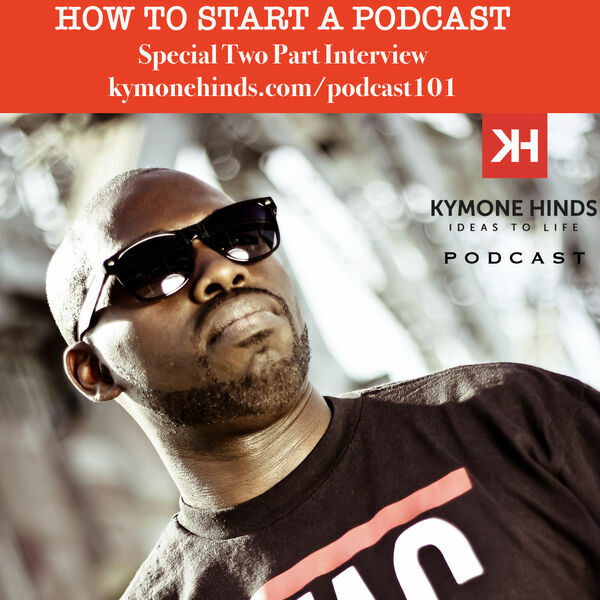 Kymone is interviewed by Toussaint Williams on the nuts and bolts of podcasting. Listen to this episode and the previous one for practical tips on getting your message out by podcasting. Check out the show notes from this episode at KymoneHinds.com/Podcast101. Please don't forget to subscribe, share and comment on this episode.